Private sector peers HDFC Bank and ICICI Bank last revised their FD interest rates on November 6 and November 15 respectively. PNB revised their FD interest rates on select maturities with effect from November 1. Bank fixed deposits (FDs) are one of the most popular fixed income instruments. Investing in a fixed deposit is secure because the returns on FD are fixed across predetermined, specific periods of time. Fixed deposit interest rates vary according to the tenor of a fixed deposit. Private sector lender Axis Bank revised its fixed deposit (FD) rates with effect from December 1, 2018. Last month, country's largest lender State Bank of India (SBI) increased interest rates on fixed deposits. Private sector peers HDFC Bank and ICICI Bank last revised their FD interest rates on November 6 and November 15 respectively. Public sector bank PNB revised their FD interest rates on select maturities with effect from November 1. On deposits of Rs 1 crore for one year, SBI pays an FD interest rate of 6.70 per cent. 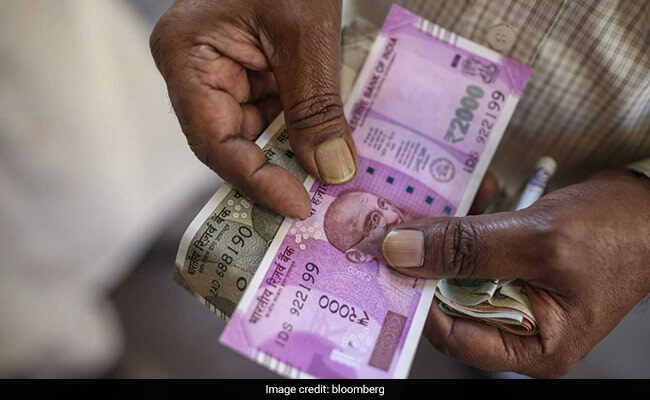 Private sector peers HDFC Bank, ICICI Bank, PNB Bank and Axis Bank pay 7.50 per cent, 7.95 per cent, 6.75 per cent and 7.5 per cent respectively, on the same amount and maturity.